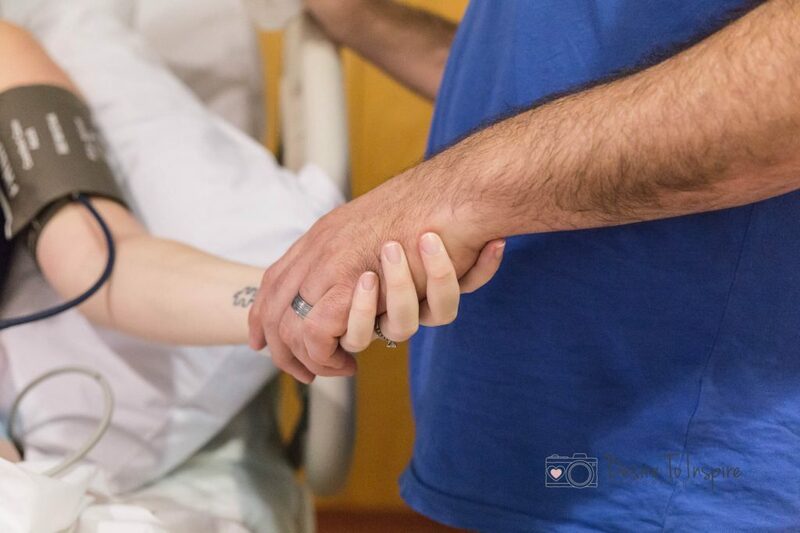 5 things to consider when choosing a birth photographer! 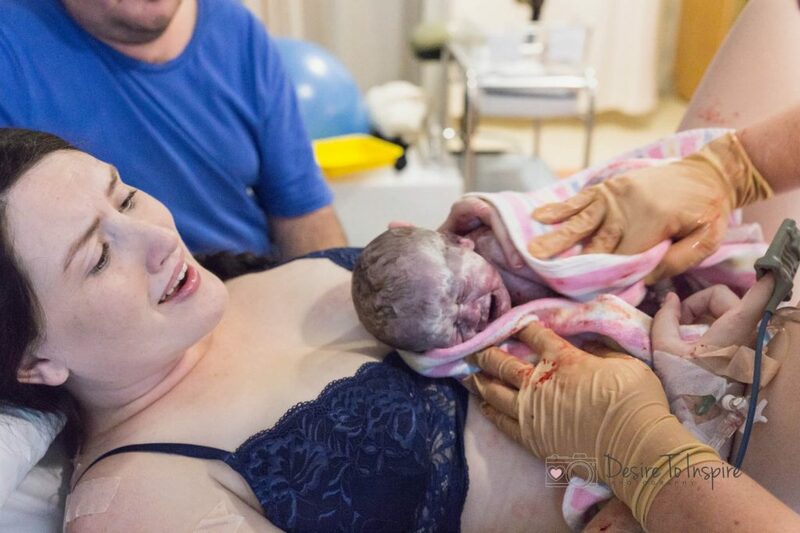 Having a baby is such a personal thing. And the idea of sharing that moment with a relative stranger can be quite overwhelming. But you want to capture this magical moment to treasure forever! Right!? 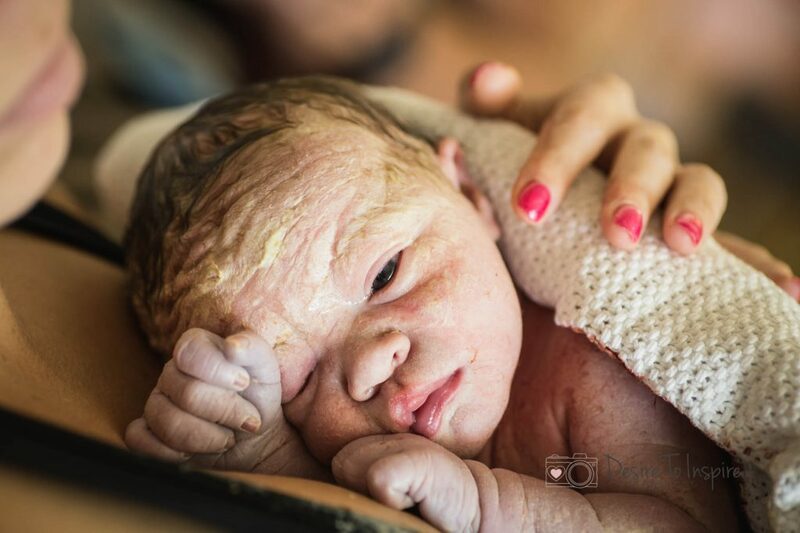 That’s why choosing the right birth photographer is so important. Finding someone who can be a part of your special moment, and almost feel like they’re part of the family. 2hr labour from the start to finish. Made it with time to spare.